Clean up the edges by wearing it in a bob cut. Black hair with streaks is a popular look. Platinum is a girlier take. A long, black mullet with a side-swept fringe is the trademark emo look. Suffering from #allofthefeels? Wear your heart on your sleeve (and then some) with short emo haircuts. You’ve rocked out to the music, and you’ve probably donned the outfits here and there. But are you ready for a true commitment to the emo (“emotional”) lifestyle? One of the telltale hallmarks of this subculture—popular with angst-ridden teens, for the most part—is its hairstyle. Short emo hair is a look that features a long, side-swept fringe (most often to the right, for reasons unbeknownst to us non-millennials) and a mullet-inspired haircut with sharp, razor-cut layers. Emo short hair is typically dark in color (i.e. blacker than the hearts that misunderstand you) and may sometimes have bright highlights or neon streaks. 1. Go for a modern mullet. Like the scene hairstyle, which uses the shag as inspiration, short emo haircuts are a throwback to rocker hair of eras past. It typically has a mullet-like shape, and is top-heavy with a full, eye-covering bang for the best #sideeye ever. The lengths are full of razored layers that result in a piecey texture that is usually left to brush the nape or collarbone area. 2. Go dark… really dark. If you haven’t already, go with a high-contrast hair color. This means dyeing your hair black or, in true rockstar fashion, platinum blonde. 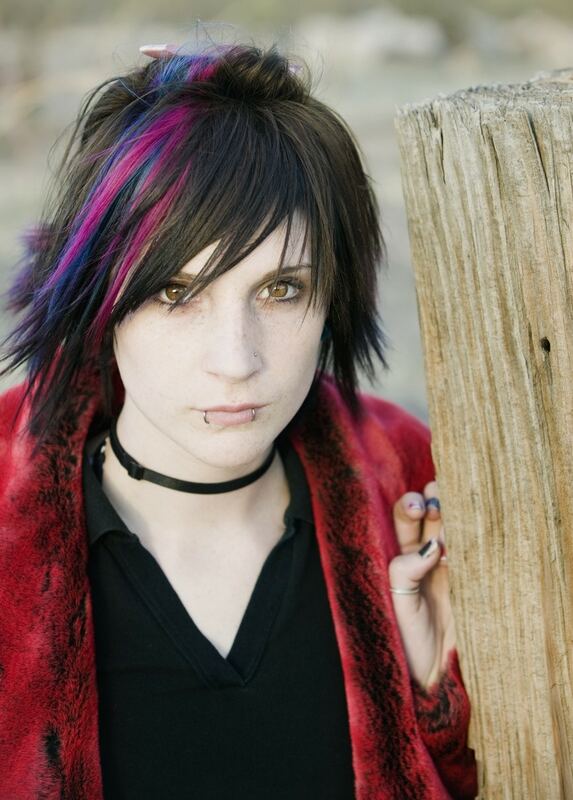 Some people attribute a black hair color as one of the main characteristics of emo hairstyles for short hair, as it denotes angst or a deeper, darker outlook. Others like to accentuate their shade with some punky neon highlights or streaking (because, hey, there is a light that never goes out, after all). Whatever the case may be, concentrate your streaks on the fringe area or around the layers near your face for maximum impact. Piecey, bang-heavy haircuts tend to look greasy over time. Look into a clarifying system that removes dirt and product buildup without stripping—all that mattifying gel can weigh your locks down, not to mention what those bangs laying flat on your forehead can look like after a long day rockin’ out. 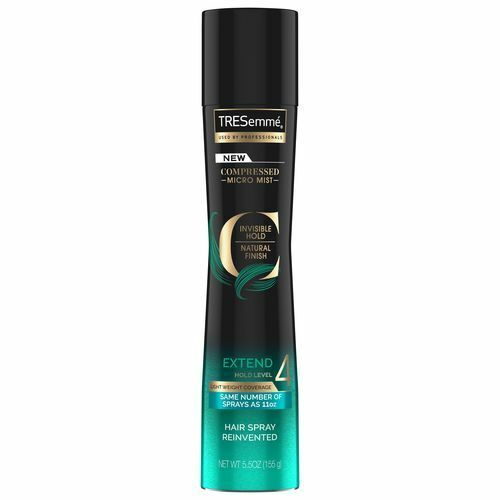 Cleanse your hair regularly with a shampoo and conditioner that clarifies without drying it out, like TRESemmé Purify & Replenish Shampoo and TRESemmé Purify & Replenish Conditioner. 4. Blow-dry at an angle. After washing, blow-dry your hair downwards at an angle to help your fringe lay flat. Blow-dry bangs first, as they dry the quickest. Hold your nozzle downwards from your part line to create the perfect side-sweep. Finish off the rest of your hair by power-drying (or shaking the nozzle all around) until hair is 90 percent dry. 5. Finish with a texturizing agent. Short emo hair is nothing if not dripping with texture (and #pain). 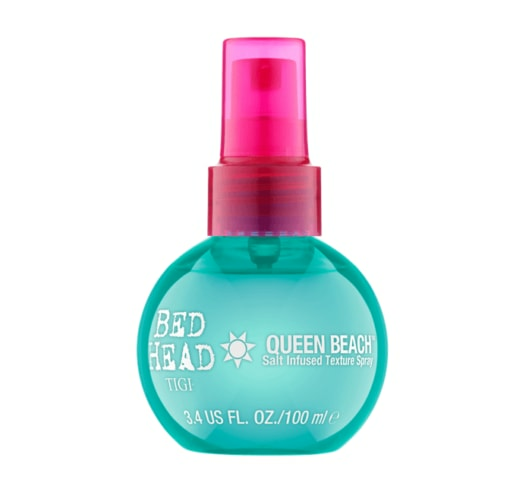 Seal the deal with a texturizing product, like Bed Head by TIGI Queen Beach Salt Infused Texture Spray, on the fringe and side areas. Twist the product and dispense through wet hair for a more wet-look finish; use on dry hair for a choppy, punky feel without the crunch. Finish with a non-sticky hairspray, like TRESemmé Compressed Micro Mist Hairspray Extend Hold Level 4, to lock in your look. You’re all set! Choppy Shorts Cuts You'll Love!